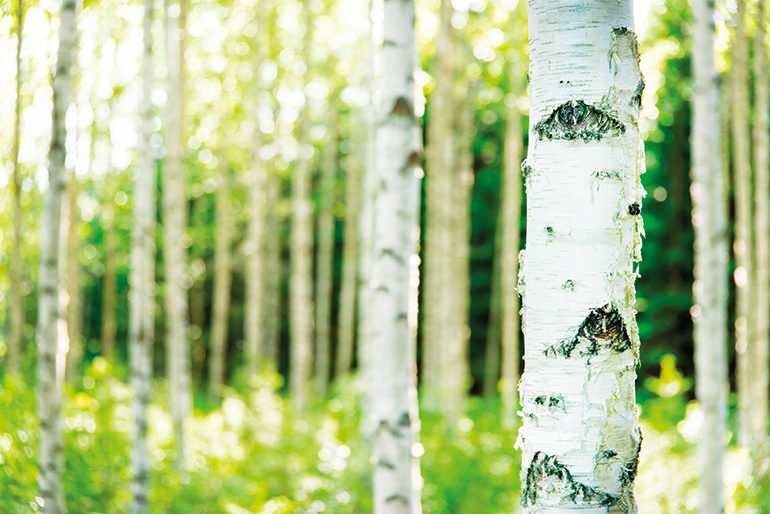 In March, the Finnish forest industry published renewed responsibility commitments, valid until 2025. The objective is to promote forest management, sustainable production and the circular economy, as well as social well-being. In Finland, the forest industry has worked on responsibility issues for several decades now. 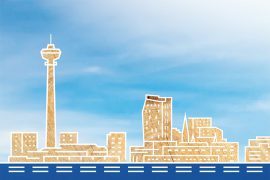 To strengthen this pioneering position, the industry published its first joint environmental and responsibility commitments in 2013. At the time, the participants set jointly-agreed targets for the increase of renewable energy, for instance, and for the promotion of forest certification and the reduction of landfill waste. The good results have encouraged industry operators to raise the bar even higher. Regarding renewable energy, for example, the target for 2025 is set at a 90 per cent share of the forest industry’s energy production. In addition, the new responsibility commitments take a stand on curbing climate mitigation and the reduction of nutrient discharges into waterways, the well-being and competence development of personnel, as well as the improvement of material efficiency and increasing the added value of side streams. “There was a strong focus on the forest theme in the 2013 responsibility commitments already. Now the industry has brought up issues related to climate change as well as social and financial responsibility in an increasingly strong way. 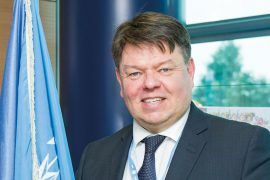 The Finnish forest industry wants to contribute to the achievement of the UN’s Sustainable Development Goals,” says Fredrik Blomfelt, the Finnish Forest Industries Federation Manager in charge of environmental matters. The responsibility commitments of the Finnish forest industry are important both nationally and on the EU level. The willingness to achieve shared goals attained in Finland allows the industry to meet topical responsibility challenges in an increasingly efficient way. 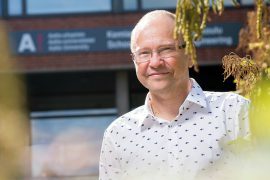 “Successful results facilitate the industry’s internal dialogue and cooperation with different stakeholders, which also reflects positively on the competitiveness of the forest industry,” says Blomfelt. In Finland, the entire forest sector is agreed on the sustainable use of forests, which is explained by their historical and economic significance. Compared to other EU countries, the majority of Finland’s surface area, in terms of percentages, is covered by forest. Forest industry products have always played an important role in Finnish exports, which is why the government has also taken part in securing the well-being of forests. Finland has one of the world’s oldest forest acts, dating back to 1886. Inventories concerning the nation’s forests, on the other hand, began in 1921. “The inventory concerning Finland’s forests is carried out every 5–10 years. It provides us with information about the stand distribution and the volume of decayed wood, for example, and with growth data for the planning of sustainable felling volumes. 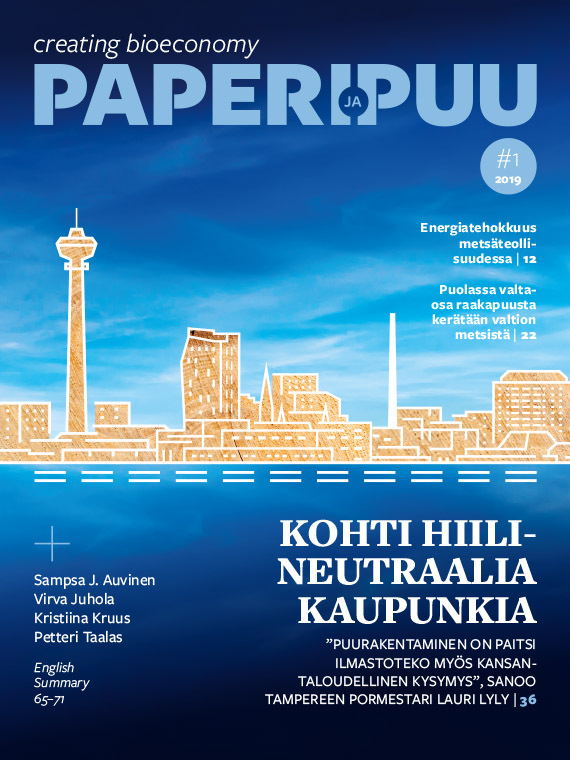 In terms of the future, the situation looks good, because the limit for sustainable felling opportunities at the moment is 14 million cubic metres away, and the annual growth of forests is expected to increase even further,” says Karoliina Niemi, Finnish Forest Industries’ Manager for EU forest issues. In Finland, the purchasing of sustainable raw wood material is subject to legislation pertaining to forests and voluntary forest certification (FSC and PEFC). These help to ensure that forest management and harvesting meet the requirements of the sustainable management and use of the forests. The certification requirements are principles agreed to jointly between various stakeholders, accounting for the economical, ecological and social importance of forests. At the moment, some 85 per cent of Finland’s commercial forests are certified. 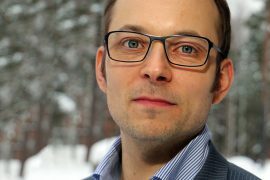 “Forest certification is a voluntary tool that improves the Finnish forest industry’s competitiveness on the international market. The importance of the forest sector as a user of legally and responsibly sourced wood is emphasised. Knowing the origin of the raw material is a basic requirement for the sustainable use of forests,” says Niemi. The much discussed circular economy has taken its place alongside forest management. 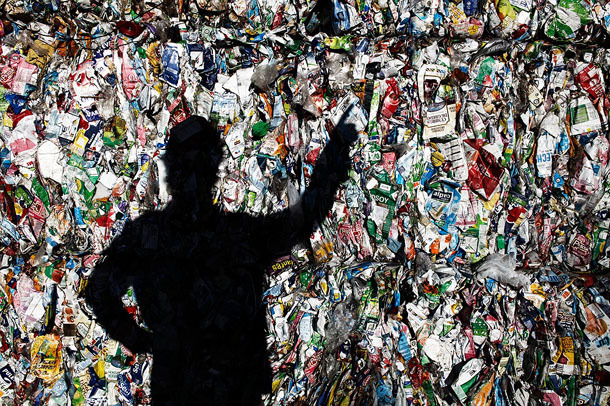 In the Finnish forest industry, its main principles are realised in recyclable end products, for example, as well as in the increase of the added value of production side streams. 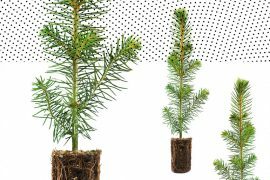 As a result of new innovations and the industry’s strong product development work, the side streams of the forest industry used in energy production today may become marketable bioproducts in 3–5 years. New products, on the other hand, spur investments in the industry.